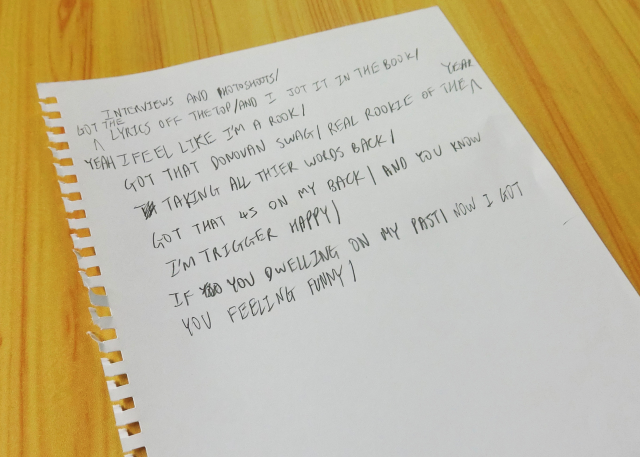 The iTunes chart-topper has to study hard and doesn’t sleep enough. 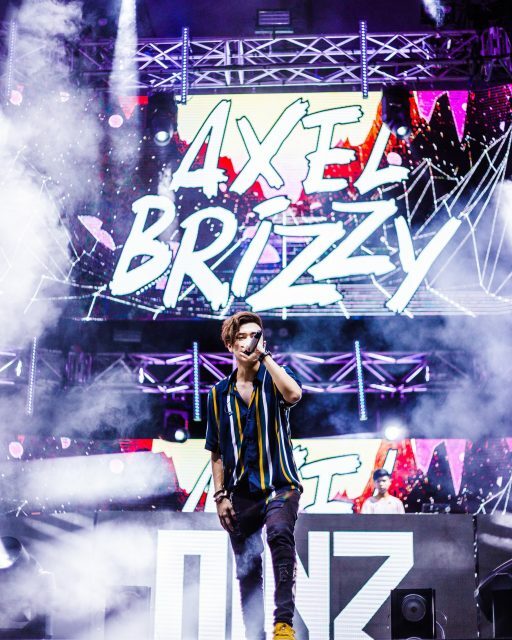 On stage, Axel Brizzy is the cool and charismatic rapper who could get the crowd on their feet. 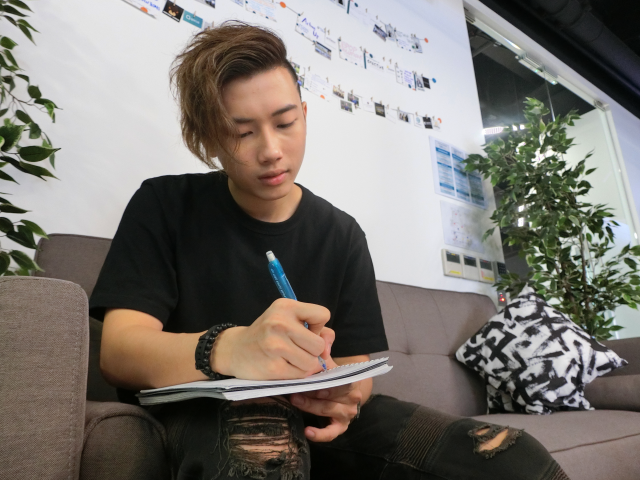 Off stage, Axel Teoh is a polytechnic student who studies hard and plays hard. Axel built his career as a rapper after taking part in last year’s SHINE Festival, a talent development programme organized by the National Youth Council. There, he was mentored by Jon Chua from The Sam Willows. 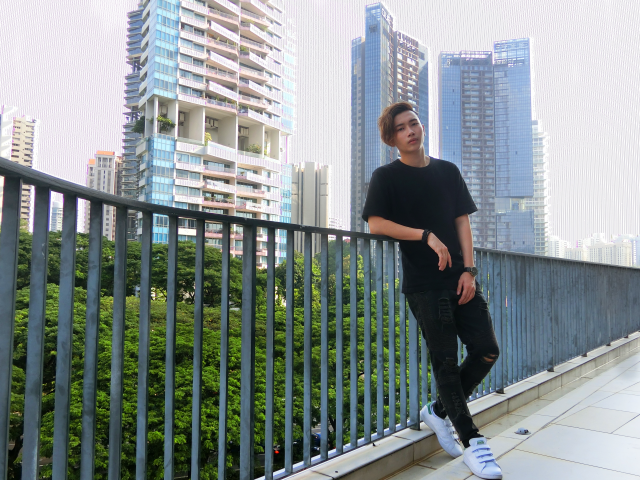 The 21-year-old has since recorded multiple songs and released an EP in May, which topped the iTunes Hip-Hop/Rap Chart in Singapore within 2 hours of its release. 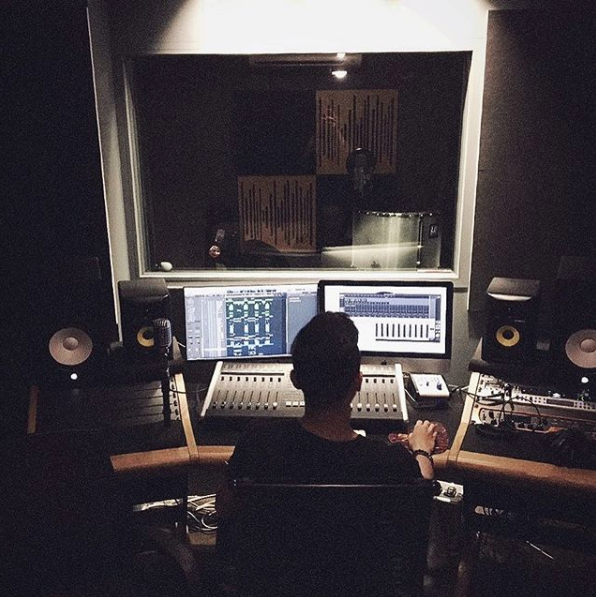 Axel has also garnered 18,458 monthly listeners on Spotify. Interestingly, Axel did not grow up listening to rap music. His mother was a big fan of K-pop and his father and brother mostly listen to pop music or whatever that plays on the radio. Much has changed in Axel’s life since he joined the SHINE Festival. The Singapore Polytechnic student says he is easily recognized in school now with some students approaching him to say hi every now and then. The biggest challenge facing him now is the lack of rest. “I barely get sleep so I would probably die early,” he laughed. Axel says he’s determined to manage his time better. He wants to study well and find time for all his loved ones too. Living a “double life” is not easy, but this rapper believes that it is possible as long as you have “a lot of self-discipline and self-control”.